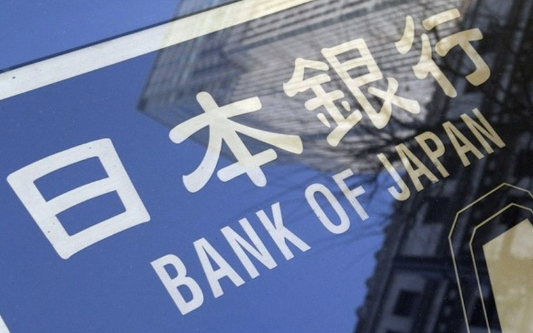 The report says that amid the intense debate going on with regards to Japan's inflation target, some officials at the BOJ think that the 2% price goal will probably remain out of reach for the next three years. It is reported that the BOJ has not started discussions on numerical forecasts for next month's quarterly outlook report yet, but I reckon it's best to be aware of the situation that they could be erring towards a more pessimistic view when they provide their first estimates for inflation/growth forecasts for the following fiscal years through 2021. According to the report, the officials view that the current inflation momentum is said to be insufficient and that is why they believe that it won't reach the 2% target over the projected time frame. If you want some background on Japan's inflation plight, I wrote about it last year here. You can basically just copy and paste that for every year up until 2022 (perhaps even longer) for the time being.